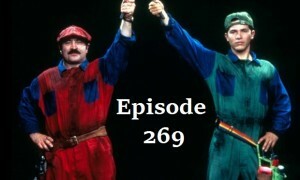 Hello and welcome to episode 269. Tonight we are joined by John C. Meyers of Scrubs fame. We discuss Video game movie adaptations; emotionally evocative anime; and HBO’s Westworld. 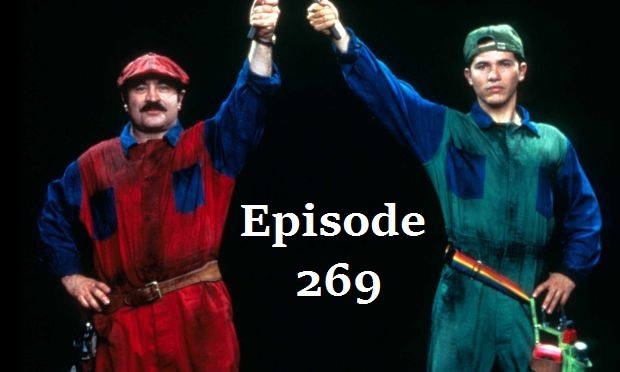 This entry was posted in Podcast and tagged alex, alexcast, Alexx Bollen, bad movies, comedy, movie, nerd, periphery, podcasting, podcasts, Twitter, Westworld by Alexxcast. Bookmark the permalink.